Photography is an art that can transform the way a scene is captured through the perspective of a lens. In the same way, a photograph that was taken with a specific viewpoint can be transformed into an avatar that tells a different story altogether through photo editing. Color correction, saturation adjustments, picture temperature control, cropping, clipping, masking, changing the background, and many other photo editing techniques are involved in creating a good photograph. As an experienced photographer, one will know how to use light and adjust their subject to get away from shadow. However, in most cases, errors due to sudden change in lighting and other factors might suppress the beauty of the portrait we wish to come up with. If photo editing software can help you in bring back the lost life in your photographs, can anything else sound useful to you? A portrait that is shaped up with professional photo editing will enjoy better quality and perfection. We would like to list a few of the basic photo editing tricks that can never be missed out. These are not only the basic but also the important steps by which a photo editing project has to be handled. No subject can be caught with a picture perfect look every time- it is the photo editing expert’s tasks to enhance it. 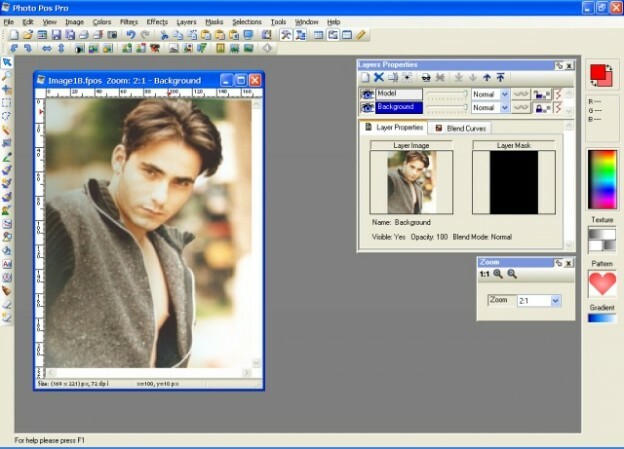 Cropping the images that was shot is the very first step of photo editing. This step will open out a wide range of accessibility to control the mood and bring out the focus on a specific subject. Knowing what to crop and how to crop is a complicated part that requires planning. The next big step is to see what went wrong in the photo and see what to adjust where with the photo editing techniques. Studying the portrait thoroughly will give way for a lot of improvisations. A picture that you considered worthless might turn out to be a special one just by making a few simple tweaks. Removing noise and sensor dust will pave ways for high quality images. Removing the noise with healing brush is an important step that you can’t afford to omit. Addition to this will be doing your photo editing woks in the right format. Work in loss less formats like TIFF so that your images don’t suffer any drop in quality. Sharpen the details: Details of every photo has to be enhanced. Sharpen the texture and small details to give your images an extra crisp look. And of course, overdoing it can make things look unnatural and obvious. Photo editing is one of the most influential factors that will improve and transform the photography professionally.